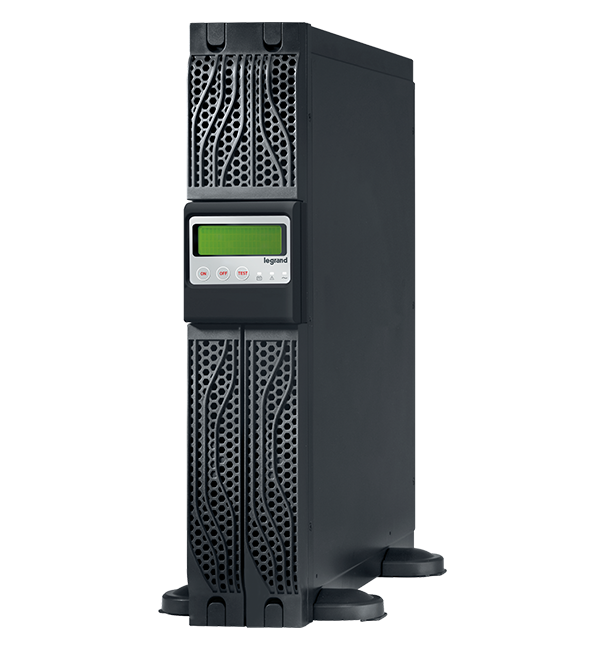 The Keor Line RT is a single phase uninterruptible power supply with interactive line technology and sinusoidal output. 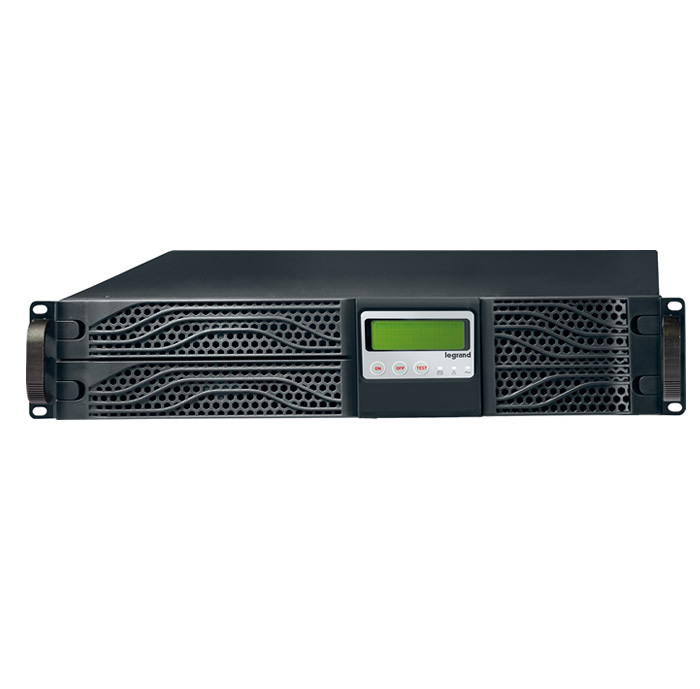 The Keor Line RT is a convertible UPS that can be used in both tower and rack configurations. It delivers a rated power of 1000-1500-2200-3000VA, is managed by a microprocessor, is equipped with integrated self-diagnostics and works on cold-start. Keor Line RT is equipped, internally, with valve-regulated, hermetically sealed lead accumulator batteries. The batteries can be easily replaced thanks to a specific door located on the front of the UPS. The presence of an electronic stabilizer (AVR) inside the UPS provides the connected loads with effective protection against any interference in the electrical mains. Thanks to the RJ11/ RJ45 sockets, it offers an excellent telephone/fax/modem/LAN protection.